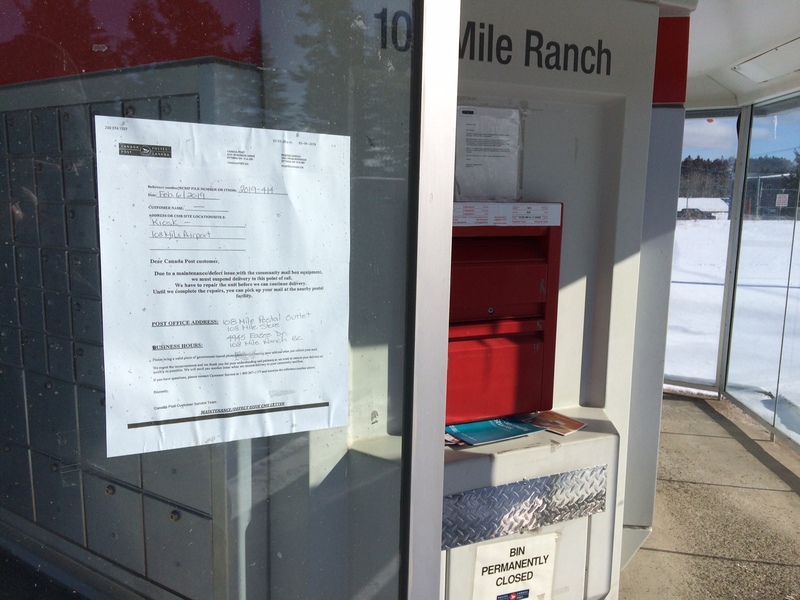 Canada Post staff at the 108 Mile Ranch say the mail kiosk is back in operation. 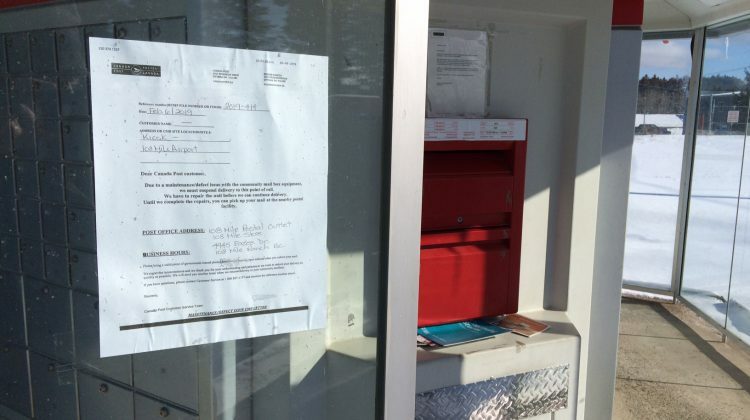 The kiosk, located at the 108 Mile Airport, suffered an attempted break-in early last week. Thieves were unable to get into the boxes, but as a result, the locks on the boxes were damaged. All mail was routed to the post office at the 108 Mall. Repairs have now been completed by Canada Post and mail delivery has resumed to the kiosk. There are no further details on the attempted break-in.